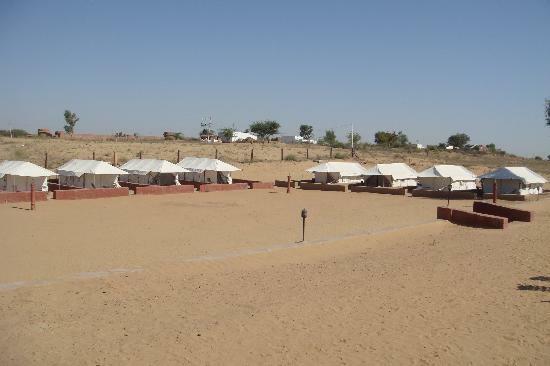 Ajitbágh (JhajharKhás), a simple, small-tented safari Camp designed in aristocratic style sets in Shekhawati region, Rajasthan, India. 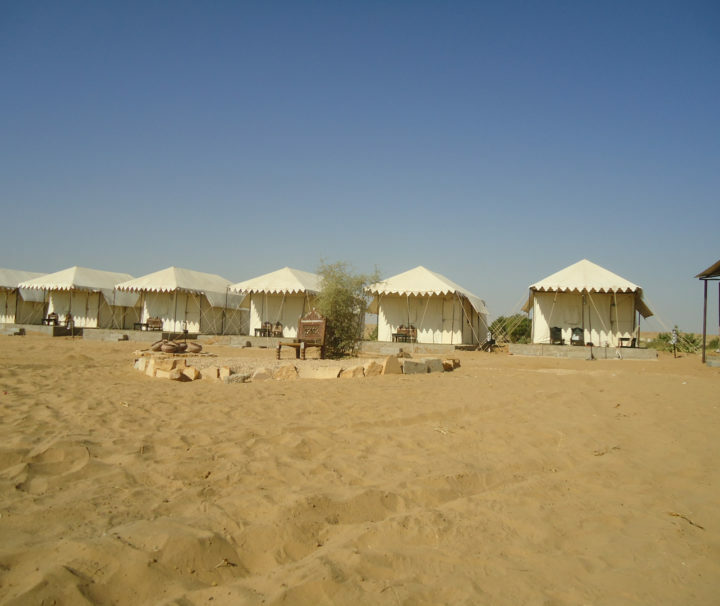 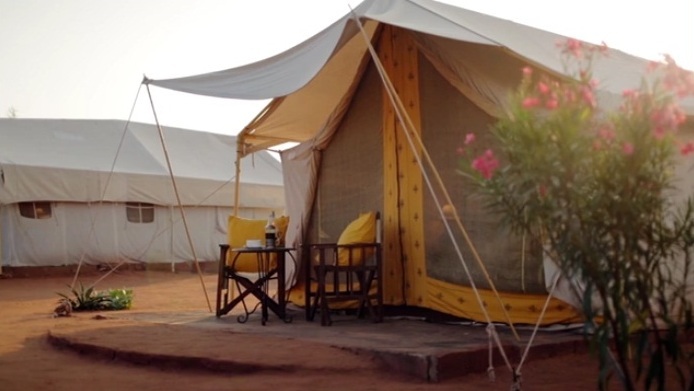 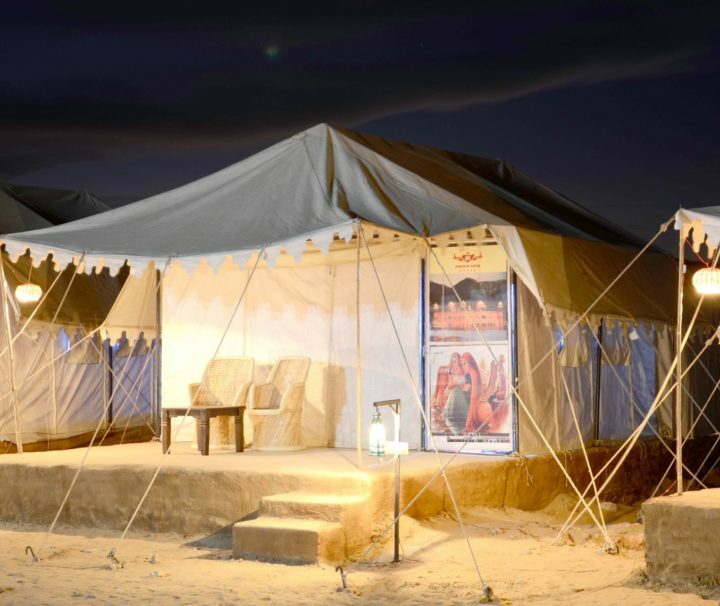 Rajputana Desert Camp is a part of Rajputana Hotels India, entertaining domestic & global traveller who have selected Jaisalmer as their next holiday destination. 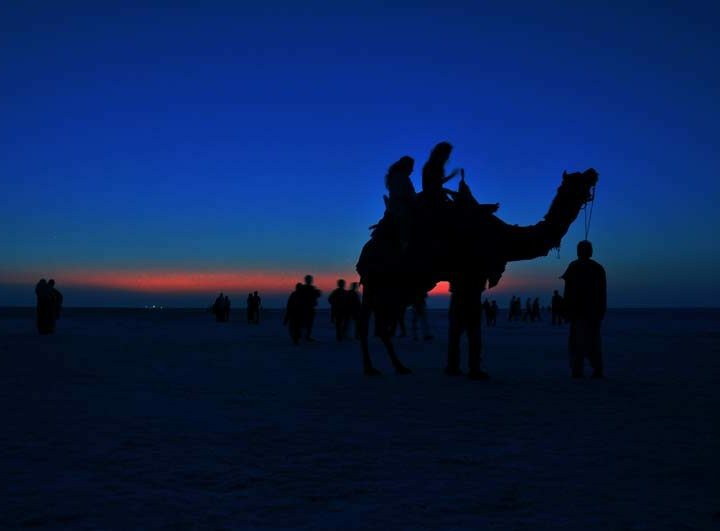 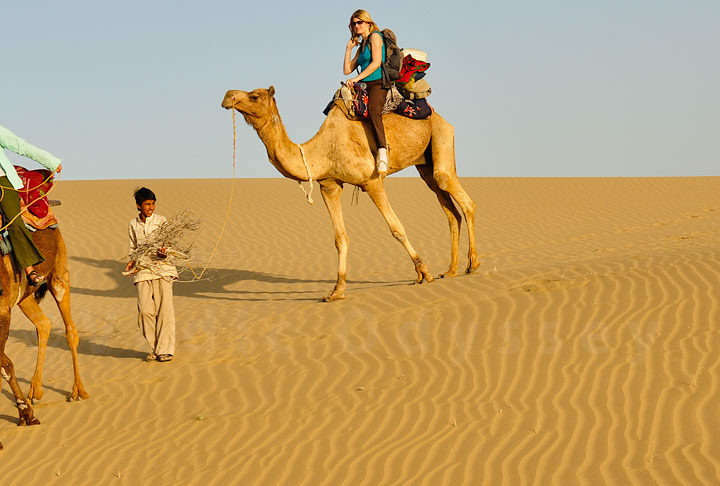 Sam, Jaisalmer is the biggest sand dune area in India and the only place where you can experience Arabian nights with Rajasthani hospitality. 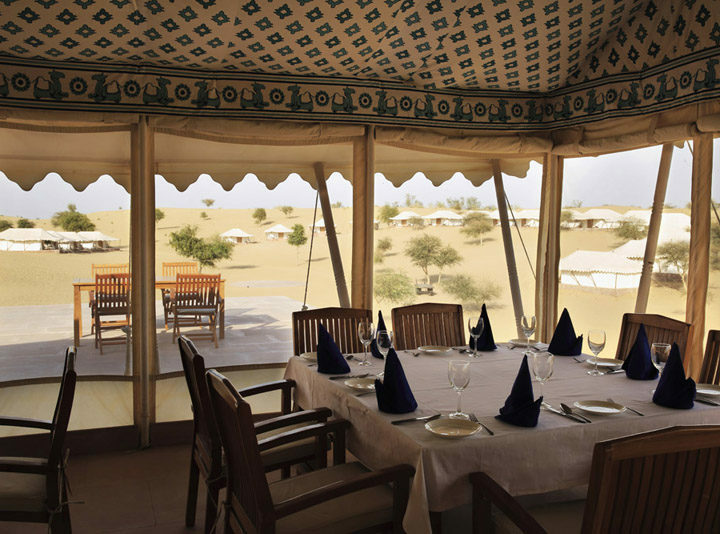 Located 6 kms from themanvar resort in the midst of the wilderness surrounded by the sand dunes is the isolated splendour of the Manvar Tented Desert Camp. 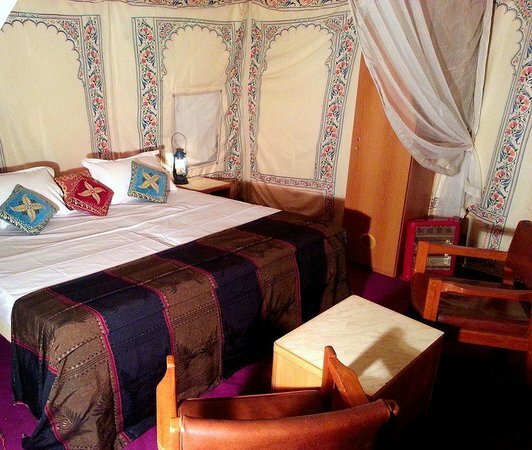 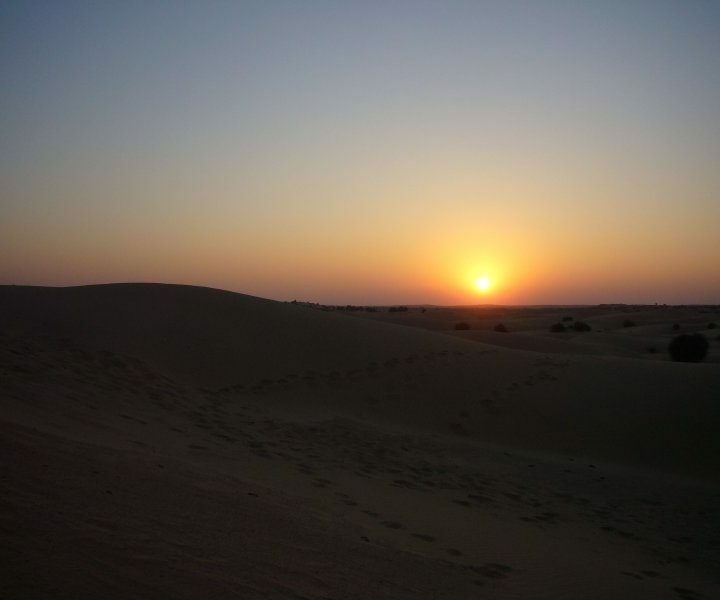 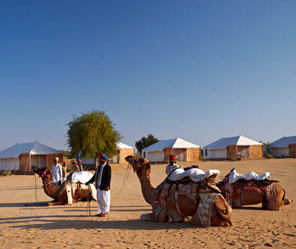 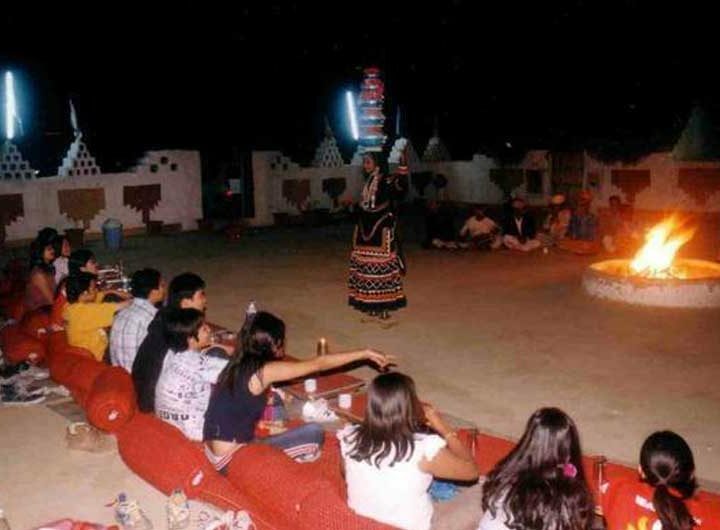 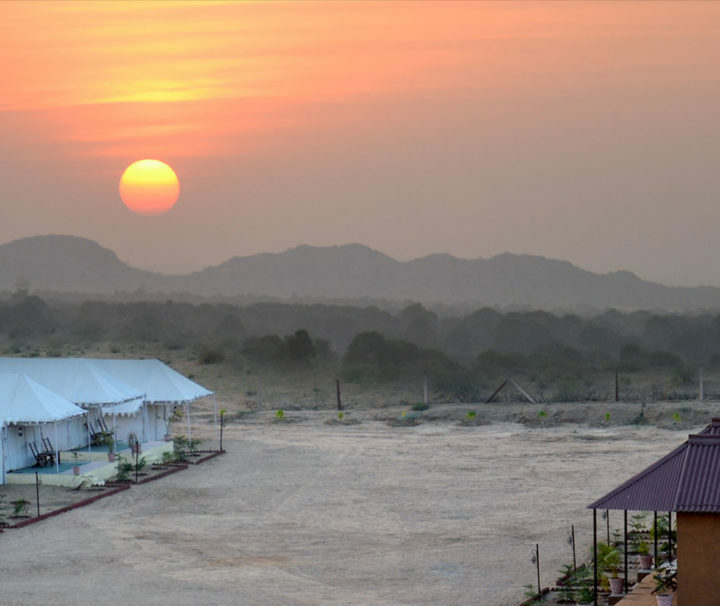 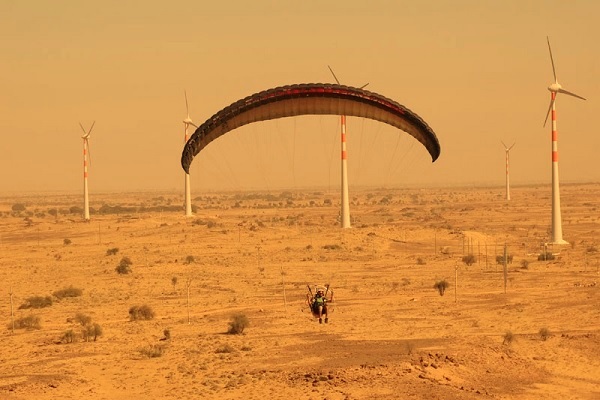 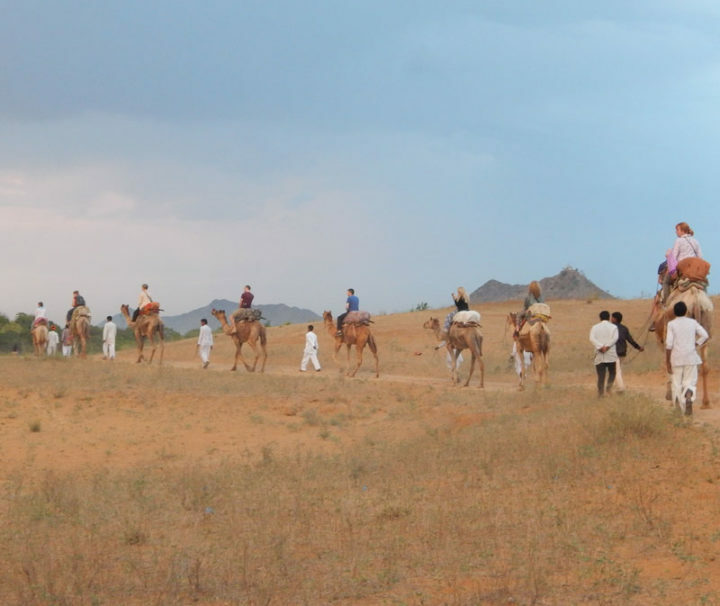 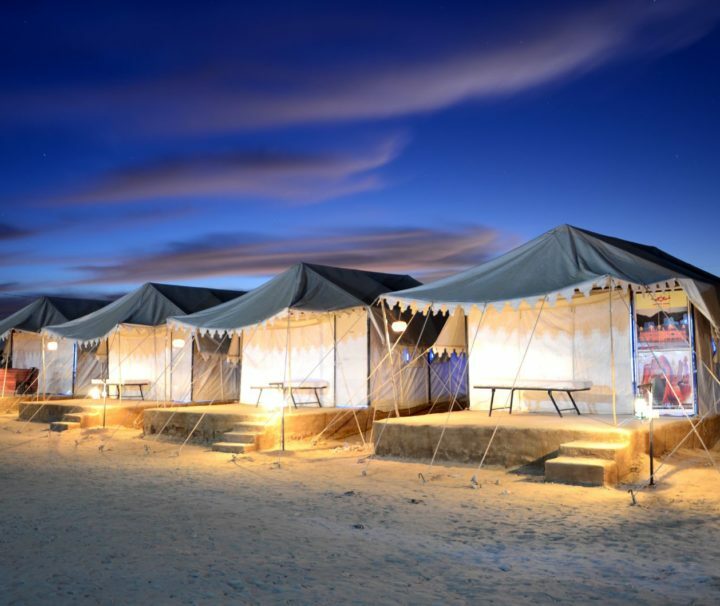 Osian Sand Dunes Resort Camps are located in the heart of the Thar desert near the ancient and picturesque desert town of the Osian on the Jodhpur – Jaisalmer Highway. 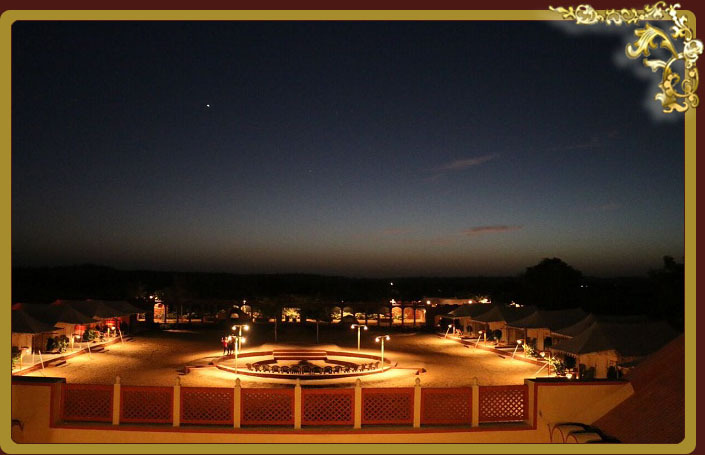 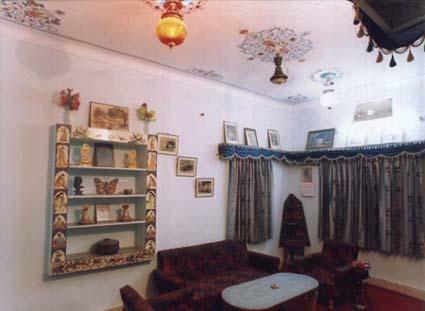 The Pleasant Haveli is a calm oasis in the heart of the mystic “Golden City of the Thar Desert”. 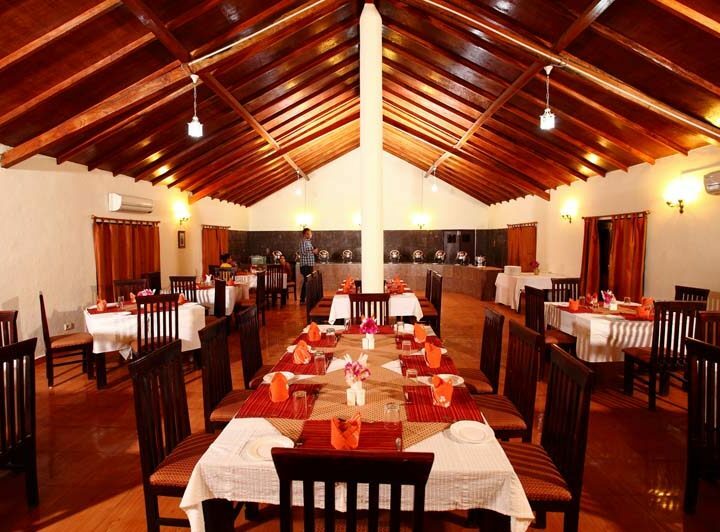 It offers a world of traditional hospitality combined with modern comfort and all western standards. 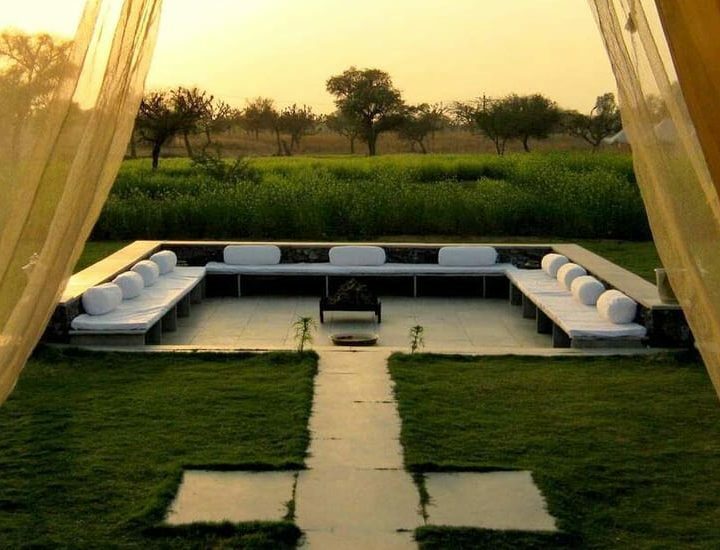 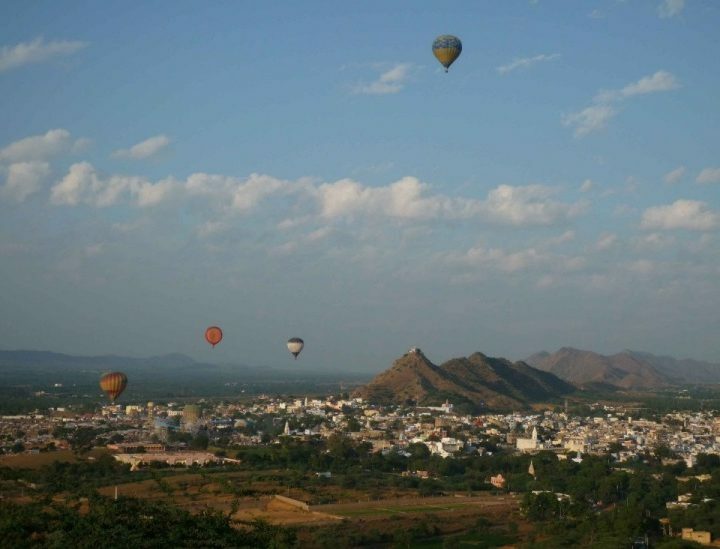 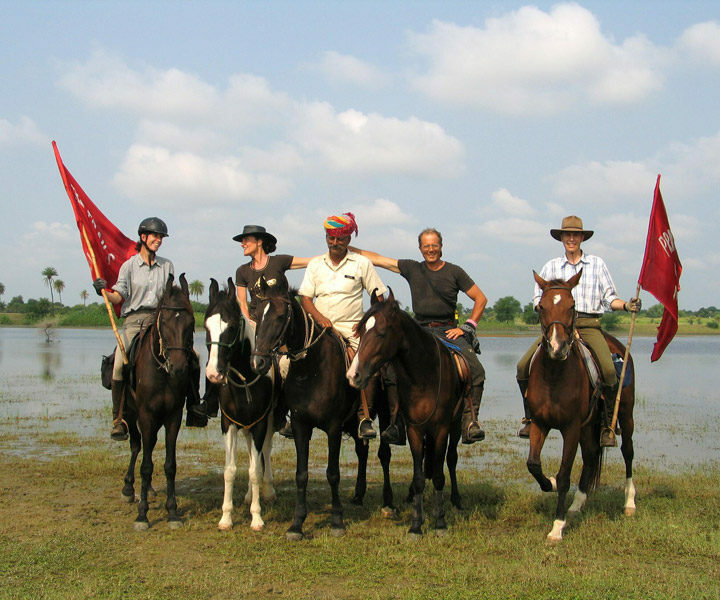 About 8 km outside Udaipur, the farm is an oasis of peace and tranquility far removed from the hustle bustle of the city yet within easy reach of it. 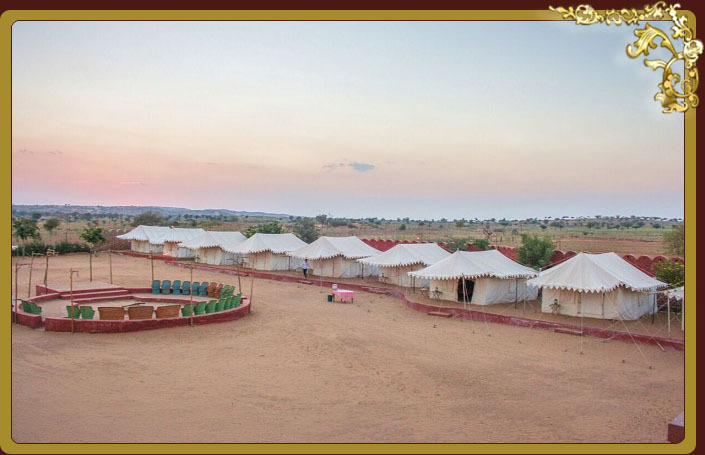 Capturing the spirit and ensuring the perfect dunes experience, at Wild Desert Resort, a unique Desert Dunes Resort and Camp.